Q: Hi, I bought this extention and installer it today. It works perfectly with numbers but doesn't work with russian letters. How can I make it 100% working? Thanks! A: Hello Kate, can you check if multibyte string support is enabled at your server? Q: Does this extension allow search suggestions by part number, title, short description, long description, and all other product attributes, or just a few product attributes? If it's limited, which ones are indexed for search? A: You can select as many attributes as you want. But extension will work slow if you will have many attributes for suggestion. A: Yes sure. You can enable right search box in extension settings. A: Sorry but unfortunately it isn't possible in current extension version. Q: I am very much interested in buying this extension. However, I do have a few question that need some clarification.1. Does this extension merely apply the ajax and autocomplete to the magento search or does it also help improve the search result logic of the site wide search in magento.2. I have customized my site heavily (although everything is done properly by overriding files and through theme files). Would this extension install seamlessly or would i require updating my theme files?3. Is it possible to display values from custom attributes instead of short description?Thank you. A: 1. This extension doesn't replace magento search. It was designed in order to improve default magento search suggest feature.2. It should be installed seamlessly.In case you will have any problem then we will be able to help you with extension installation.3. It's possible but it will require some modification. Q: Ajax Search And Autocomplete - is it compatible with magento 1.4.1.1 ??? 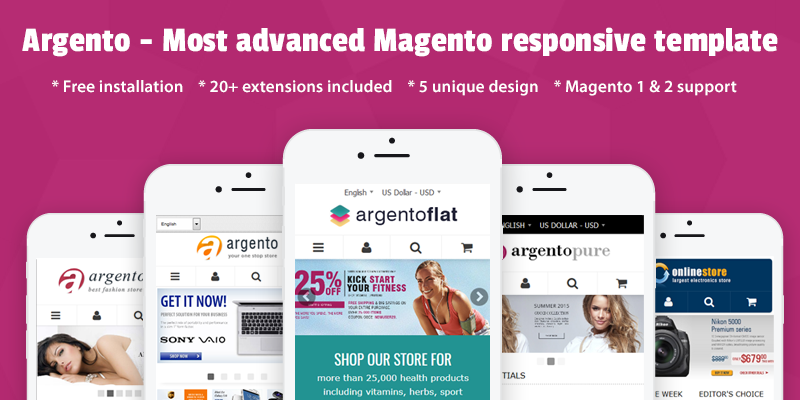 A: Yes, recent extension release supports Magento 1.4.1.1. Q: Hello, I'm ready to buy this extension. It's just what bothers me is that the search result seems to be extremely slow in the demo. If the actual extension is that slow, I don't think I'll need it anymore. However, I did notice that the demo store itself is super slow. So is that due to the slow server? A: Hello Vinci, our demo servers are overloaded right now so that makes ajaxsearch slow. A: Yep, I just installed it and it works pretty fast. I love it. One quick question, it will replace my old "go" button with a blue "search" button. I was using theme "modern". So how to change the button back?